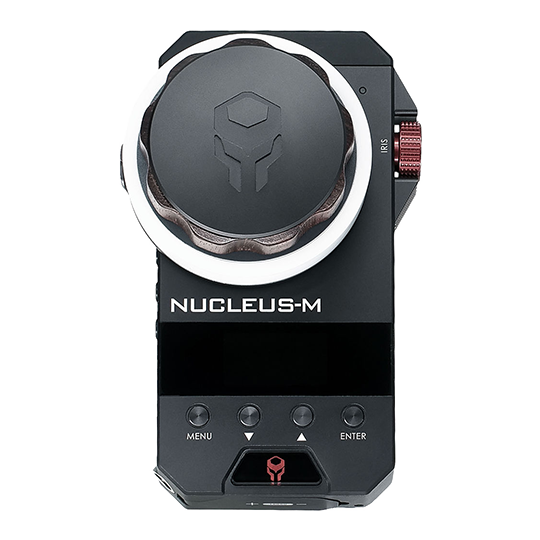 The Tilta Nucleus-M Wireless Follow Focus System features a 1000' transmission range, and comes with two lens drive motors with built-in wireless receivers, a FIZ hand controller, and two handgrips—one to control focus, and the other iris and zoom. 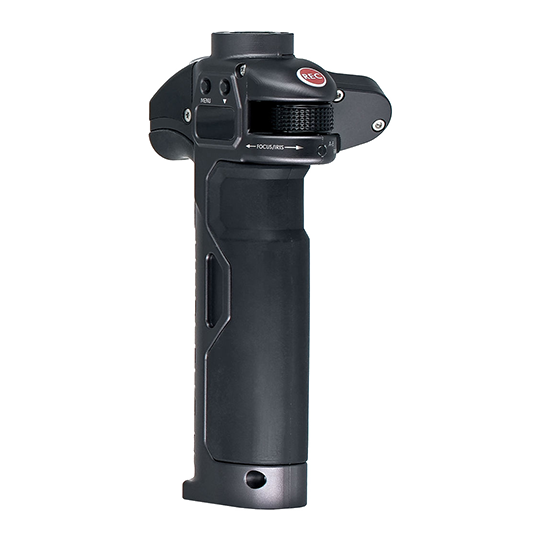 The lens drive motors each feature a cine standard 0.8 MOD drive gear and two 7-pin connectors, which enables you to freely swap or interchange each motor. The motors power by daisy-chaining using the 7-pin cables, and each motor includes a 19mm rod clamp with 19 to 15mm reducing bushing.